From Luxurious Red to Sparkling Blondes to Rich Radiant Brunettes, the right hair color can do more for you than you know. Color can accent a haircut, brighten a fading perm, add shine, add body, warm or cool down a shade. It can cover gray completely or turn gray into color highlights. Enjoy smooth, healthy, frizz free hair! 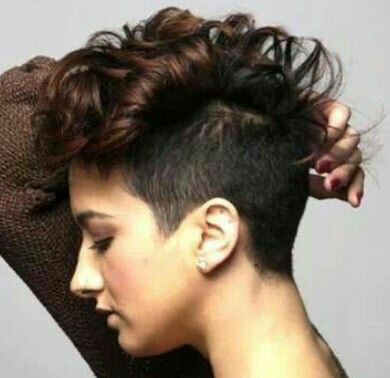 Those services coupled with your very own Customized haircut, You will just love the way you Look and Feel. Experience the many ways WE can enhance YOUR BEAUTY. 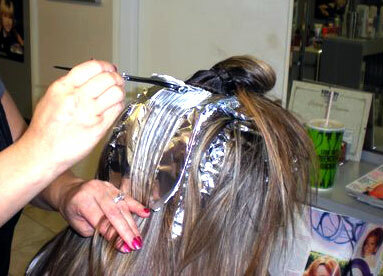 Our internationally trained staff offers a full range of hair care services. 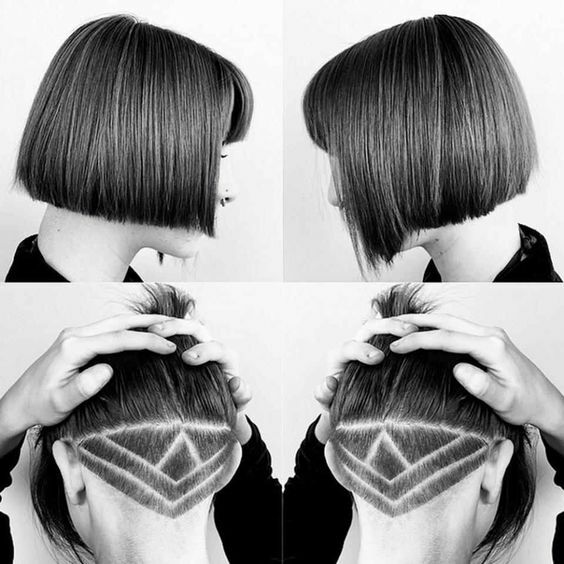 Our experienced highly trained hairdressers will find a style to suit you. NOTE: You will need a Google or a Facebook account to post reviews. Huntington Beach Hair Salon - The Upstairs Salon. Located in the charming Old World Village. Off the 405 Freeway at Beach Blvd.. Specializing in Hair, Nails & Skin Care.